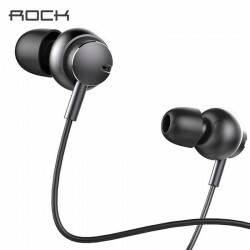 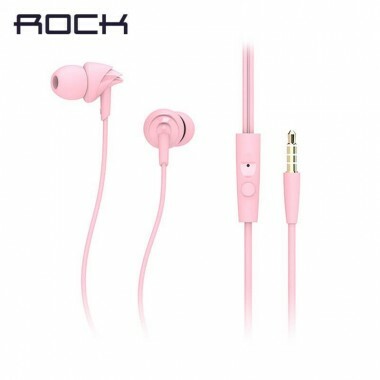 Rock brand made headphone which is named Mubow Stereo In-Ear Metal Headphone Earphone Mic you can use for any Smart Phone iPhone all model iPad and other 3.5mm Supported. 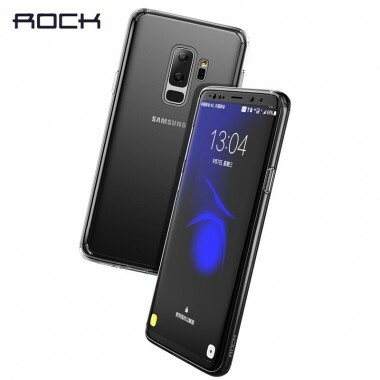 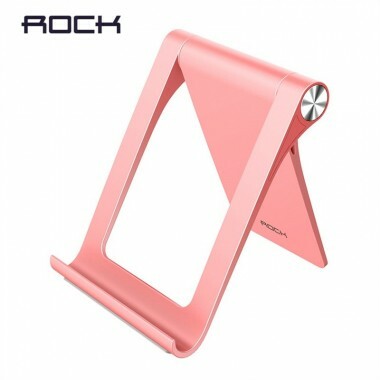 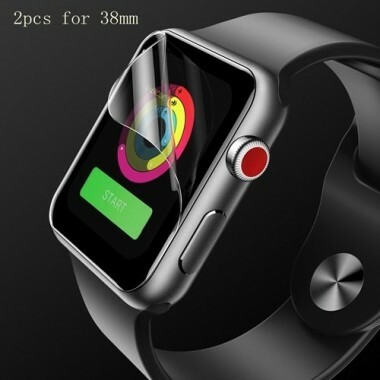 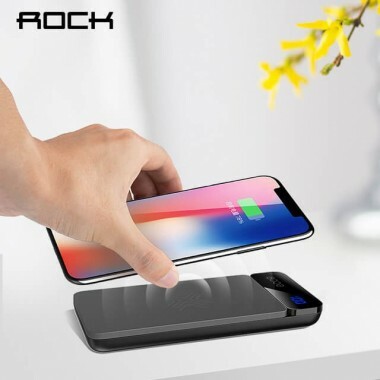 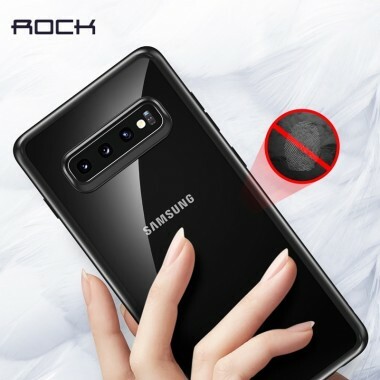 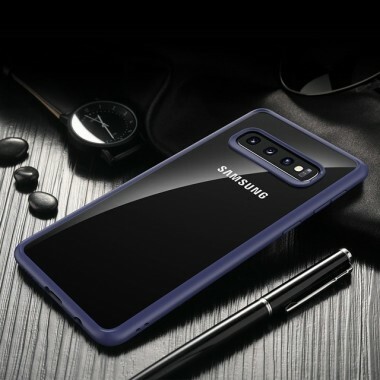 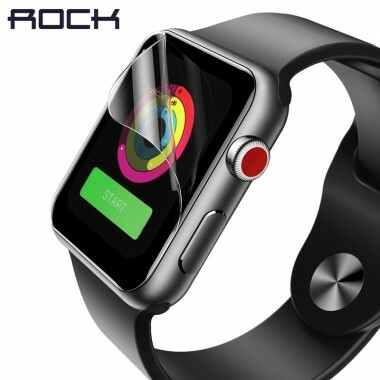 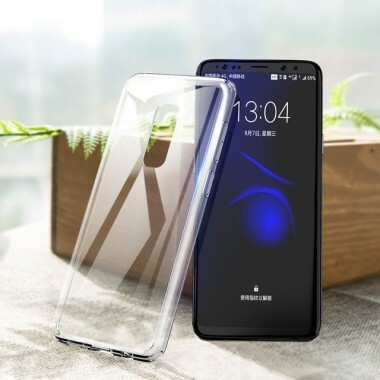 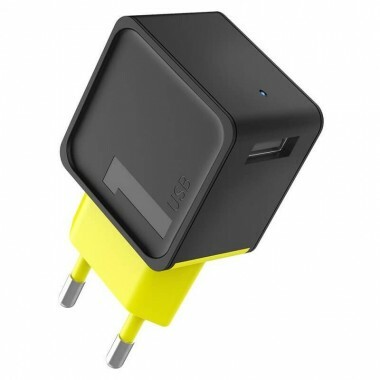 ROCK QI Wireless Charger Power Bank 10000mAh with Digital Display 5V 2A 5W External Battery Powerbank for iPhone X, Samsung S6, S6edge, S7, S7edge, S8, S8+, S9 S9+, S10 plus Note 8 9, Xiaomi etc. 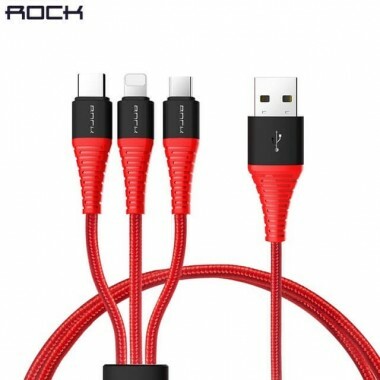 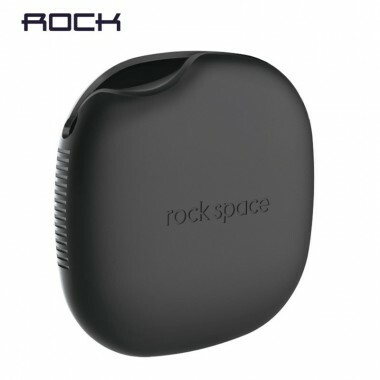 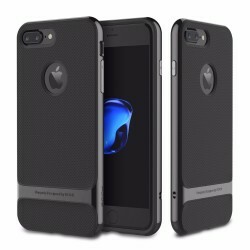 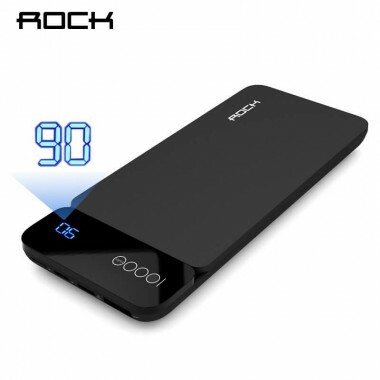 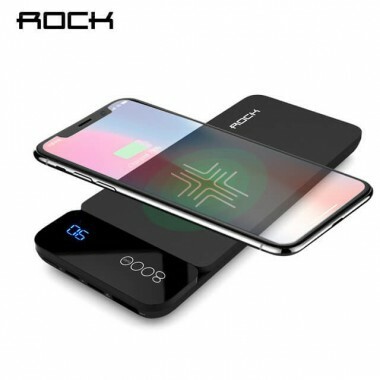 ROCK QI Wireless Charger Power Bank 8000mAh with Digital Display 5V 2A 5W External Battery Powerbank for iPhone X, Samsung S6, S6edge, S7, S7edge, S8, S8+, S9 S9+, Note 8, Xiaomi etc. 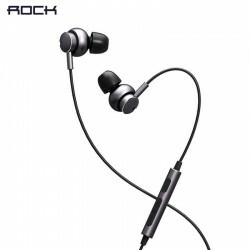 Distinct Acoustic Technology, lightweight and high quality diaphragm, presents beautiful sound. 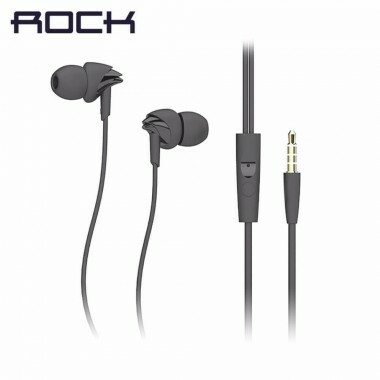 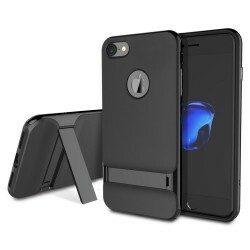 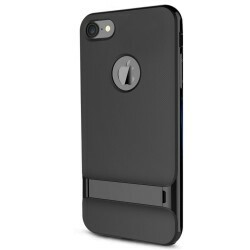 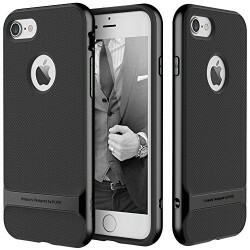 Ergonomic design, keeps earphone stay comfortably and securely. 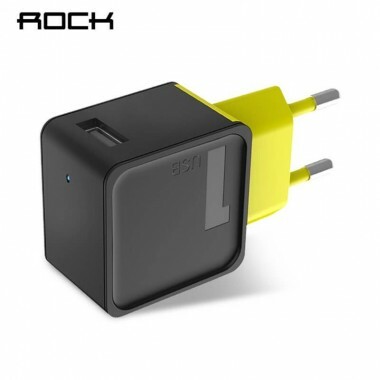 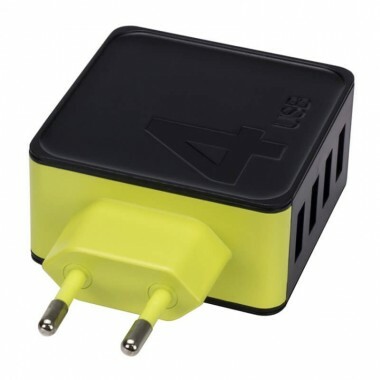 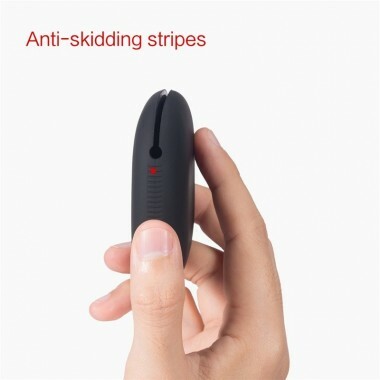 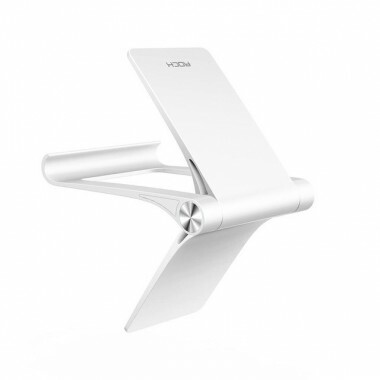 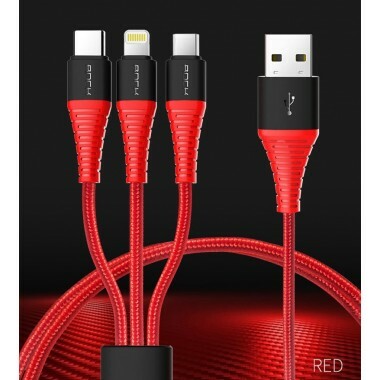 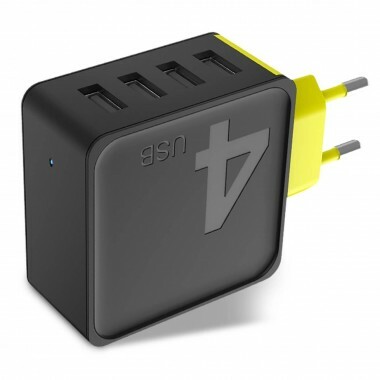 It supports wired control, enables you answer the phone call or switch songs.